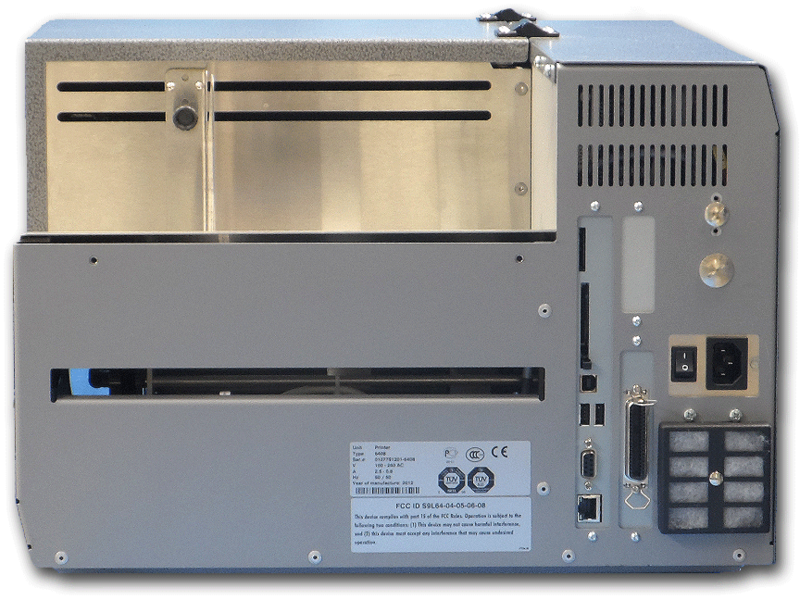 DoraniX introduces the ThermaPrint 64 Series of Direct-to-Package Label Printing Systems with heavy-duty industrial design equivalent to the original ThermaPrint. This series of wide format Tyvek printers features increased connectivity (USB & Ethernet) allowing interface flexibility and ease of networking. 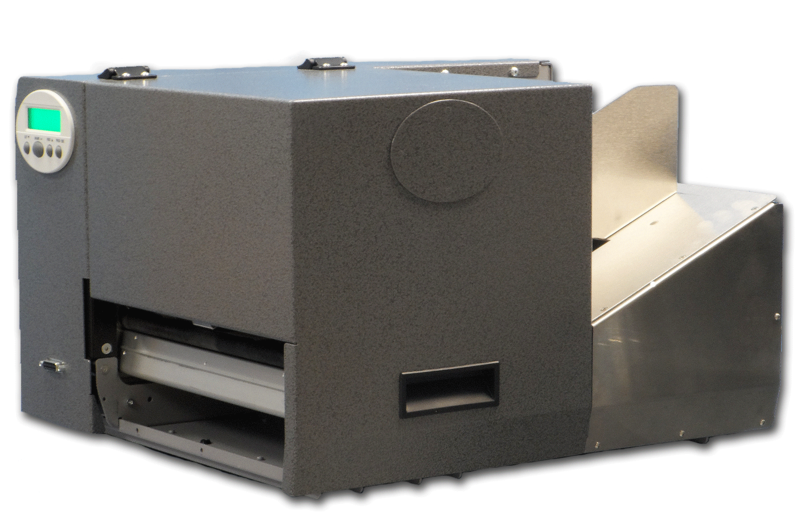 In addition to pre-formed packages, the ThermaPrint 64 Wide may be configured as a Roll-to- Sheet (Lid) Printing System by integration of an industrial Cutter and Roll Feed Module. The 64 bit processor and increased memory provide improved print capabilities and compatibility with most types of software. Higher Print and Slew speeds increase throughput which is further enhanced by top loading of product to allow continuous operation. 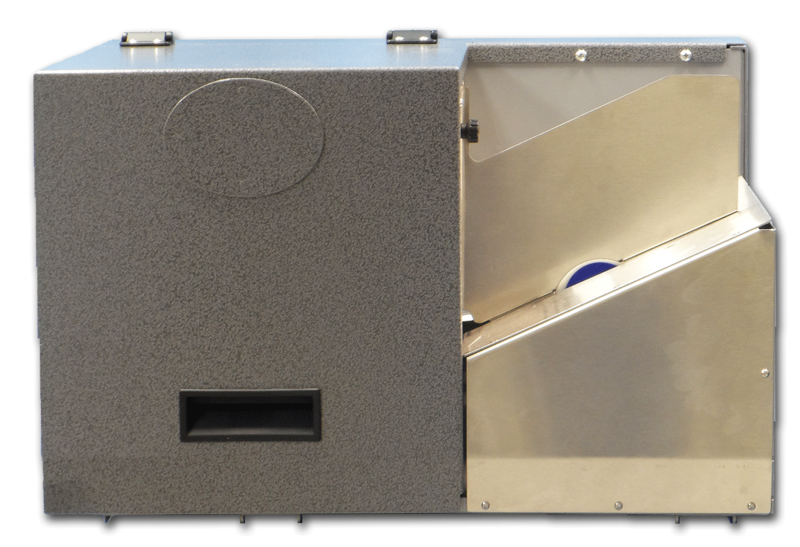 All ThermaPrint systems are custom configured in accordance with package type and size. 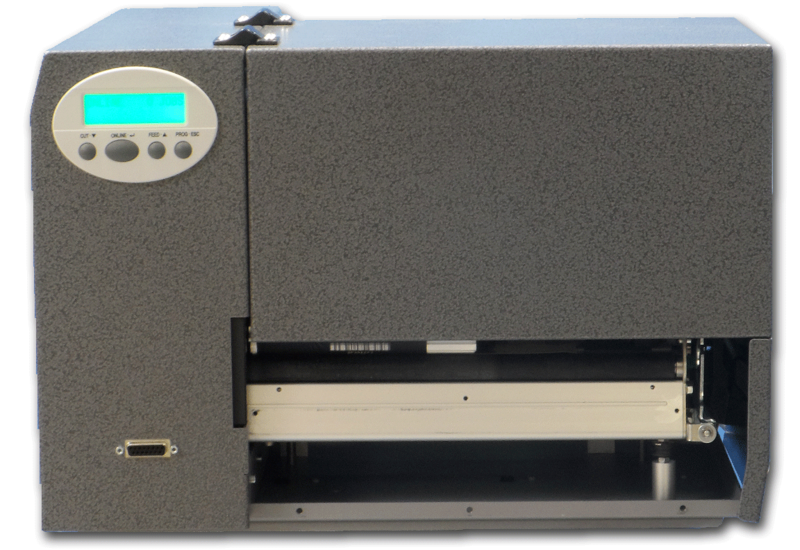 Following are the general specifications for the ThermaPrint 64 Wide Format Package Printing System. Specific specifications are dependent on system configuration.